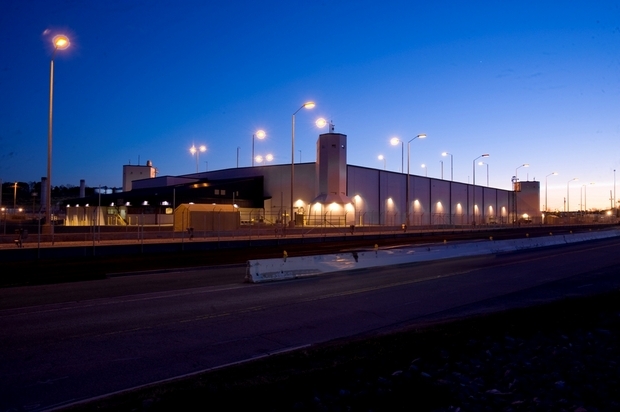 Earlier this year, there was an issue with the criticality accident alarm system at Y-12’s Highly Enriched Uranium Materials Facility, which may contain the world’s largest inventory of bomb-grade uranium at any one site. With that much fissionable material on hand, any abnormal happening that involves the criticality alarm system is taken seriously. In this case, according to a recently released activity report by staff of the Defense Nuclear Facilities Safety Board, the Plant Shift Superintendent office at Y-12 “received an alarm indicating a problem.” This was on a Saturday, April 23. This entry was posted in Uncategorized on June 8, 2016 by Frank Munger. The number of nuclear engineering graduates increased at U.S. universities in 2015, resuming a growth trend that was interrupted by a one-year dip in 2014. This entry was posted in Uncategorized on May 29, 2016 by Frank Munger. I just wanted to get a brief note out earlier about my plans. I wanted to announce before somebody beat me to it. You know how journalists hate to get scooped. This entry was posted in Uncategorized on May 24, 2016 by Frank Munger. Consolidated Nuclear Security, the government’s managing contractor at the Y-12 and Pantex nuclear weapons plants, clarified some details of its hiring campaign Wednesday and said about 500 of the new jobs — out of a total of 1,150 — are being filled at the Oak Ridge plant. In a message to employees, Michelle Reichert, the contractor’s deputy enterprise manager, said CNS has already filled a total of 507 jobs at the two sites and plans to hire 300 more in the next three months. This entry was posted in Uncategorized on March 9, 2016 by Frank Munger. 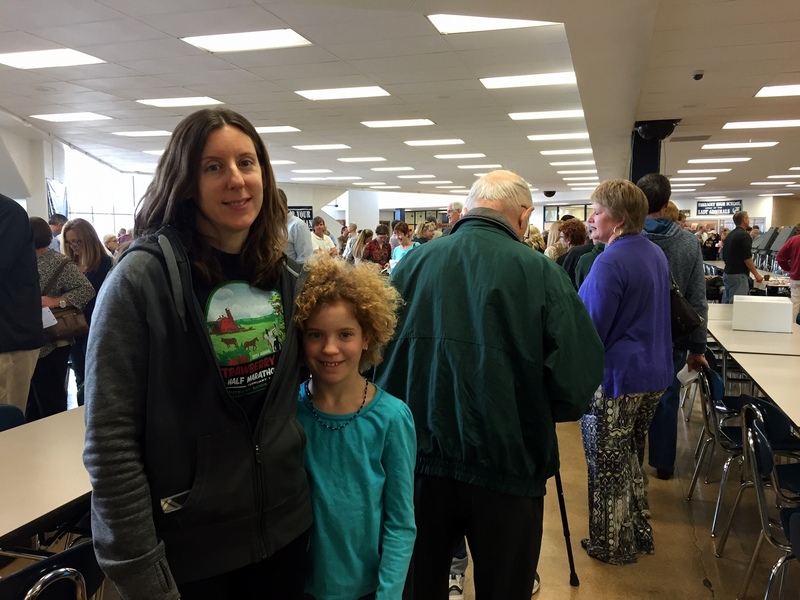 It was about a 40-minute wait to vote this morning at Farragut High School, and Sara Speth used part of that time to give a civics lesson to her 10-year-old daughter, Rebecca. She talked to Rebecca about the voting process, the history of women gaining the right to vote, and the importance of voting. 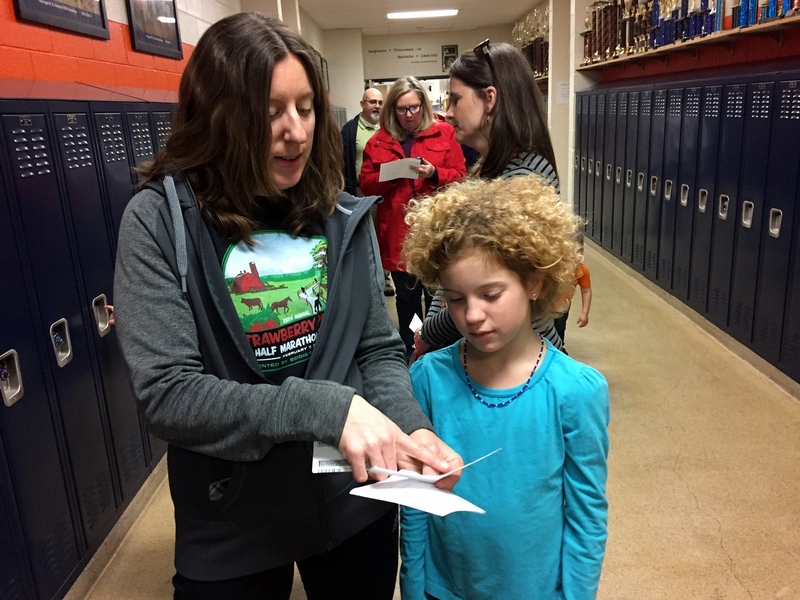 Rebecca said the presidential primary has been a topic of discussion among her schoolmates at Farragut Intermediate, where she’s a fourth grader. So, if Rebecca could vote, who would she have voted for? This entry was posted in Uncategorized on March 1, 2016 by Frank Munger. 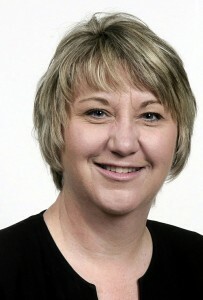 Maria Dill, who formerly worked for U.S. Reps. John J. Duncan Jr., R-Tenn., and Steve Stivers, R-Ohio, has joined the staff of U.S. Rep. Chuck Flesichmann, R-Tenn. — whose district includes Oak Ridge — as communications director. Dill is a Chattanooga native. This entry was posted in Uncategorized on February 17, 2016 by Frank Munger. This entry was posted in Uncategorized on January 20, 2016 by Frank Munger. This entry was posted in Uncategorized on January 13, 2016 by Frank Munger. Here’s a comment released from U.S. Rep. Chuck Fleischmann, R-Tenn., whose congressional district includes Oak Ridge and the federal operations there. 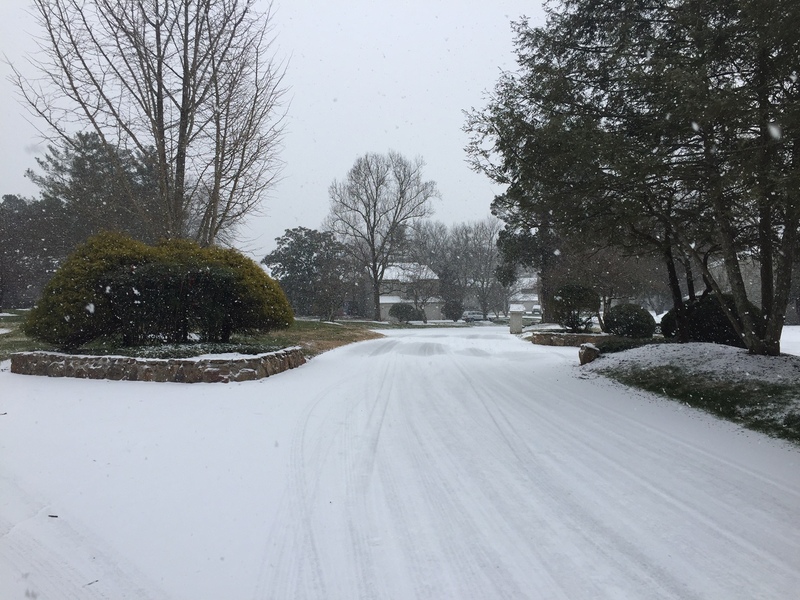 This entry was posted in Uncategorized on December 18, 2015 by Frank Munger. A team from the Southern California Earthquake Center is using the Titan supercomputer — the nation’s most powerful science machine — to help better understand earthquake systems and do better-than-ever simutions. 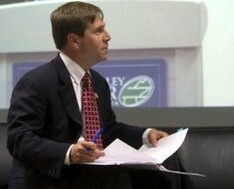 You can read more about it on the website of Oak Ridge National Laboratory’s Leadership Computing Facility. This entry was posted in Uncategorized on November 15, 2015 by Frank Munger. The enrichment level of the uranium shipped in July from Y-12 to Mirion Technologies in July was 93.166 percent, according to Department of Transportation records. That level of U-235 is extremely high. As noted in previous posts, the shipment was flawed, with 10 times the intended amount being shipped to the New York company, violating multiple DOT regulations. This entry was posted in Uncategorized on October 21, 2015 by Frank Munger. 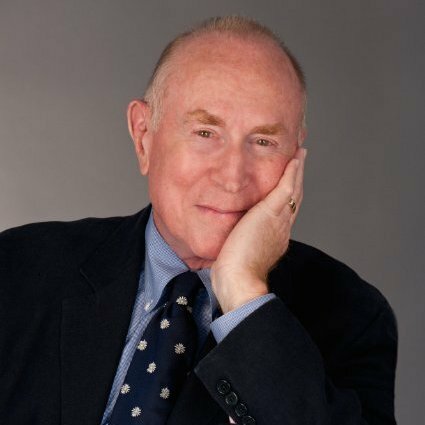 Distinguished historian and author Richard Rhodes, winner of the Pulitzer Prize and numerous other honors for “The Making of the Atomic Bomb,” will be in town later this week and speak at three events. This entry was posted in Uncategorized on October 19, 2015 by Frank Munger.